Last week we watched Addicted to Plastic as a family and it brought to our attention not only the production of plastic but more importantly the environmental effects of plastic on our great earth. My youngest daughter kept telling us to turn it off because she thought it was gross to see all that plastic floating around in the water. We used this documentary as a teaching tool for her and to raise her awareness of the world around us. I have to tell you she showed me though. She went to our fridge to get some sweet tea and the first words out of her mouth is "Mom why is our sweet tea in a plastic pitcher?" - definitely a good question so I have been on the hunt at our local thrift stores for a glass pitcher to make our sweet tea in but have had no luck at all until today when I was out shopping for a few things at Walmart I came across this glass jar like thing with a spout on it of course the spout was plastic GRRRR! 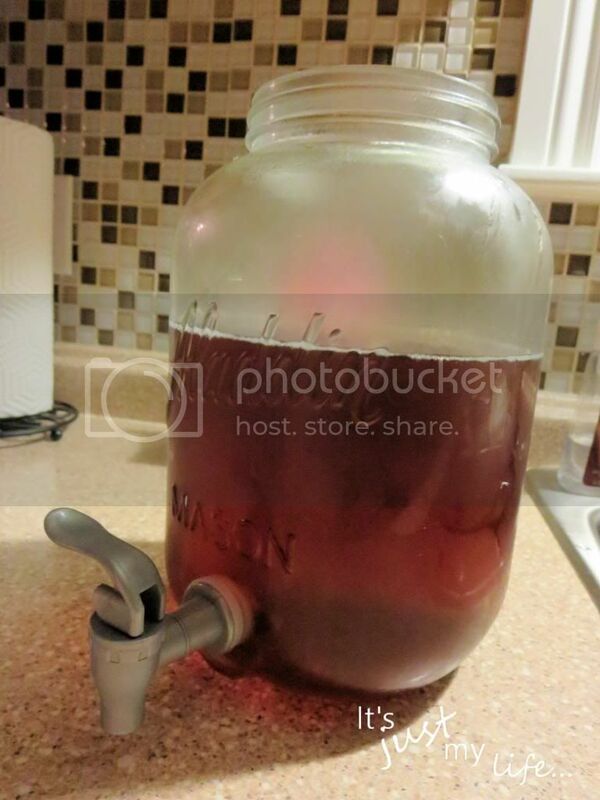 But the jug is glass. I am going to keep my eyes out for one with a different kind of spout though but for now I have made strides in changing our plastic in our home. When we moved into this house I also got rid of all our plastic containers and switched to glass because even though the containers say BPA free I didn't feel right in using them. So the plastic went bye bye and we now only use glass for all our leftovers. As a society we have drowned ourselves in plastic - seriously do you realize everything that plastic is in?? Even my bed sheets and let's not jump on the Tupperware band wagon. I do remember when Tupperware was HUGE and I will admit I still have some but I have decided to gradually get rid of mine so that we can convert everything to glass. I do think it is impossible to be glass only because even a trip to the grocery store brings plastic into my home but I can make a conscious effort to make sure we limit the plastic that comes into our house. 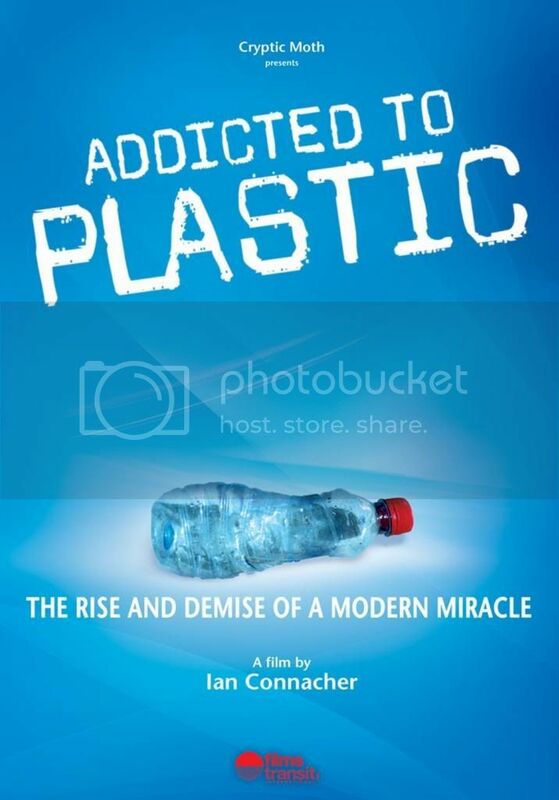 If you have Netflix check out the Addicted to Plastic documentary on this month and if you don't have Netflix why not head over to my giveaway where you have a chance to win Netflix free for 6 months. Do you participate in Earth Day? Please share with me in you comments on what you do for Earth Day?